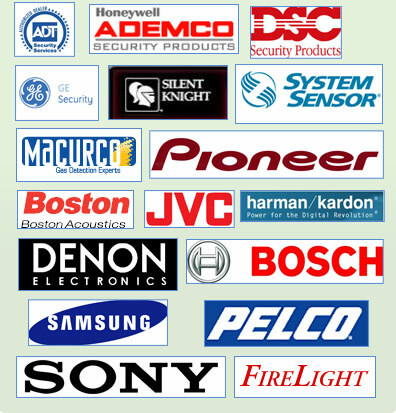 We at Secure One believe in offering only the finest in electronic surveillance and home automation. We represent the following brands to the right. We work hard to make sure you receive only the best in products as well as installation!